Can Playing Super Mario 64 Increase Grey Matter in the Brain, and Help Delay the Onset of Alzheimer's? Can playing Super Mario 64 for 30 minutes a day, five days a week help prevent the onset of Alzheimer's disease? This new research study is important, and I believe Alzheimer's caregivers should take a good look at the findings. Playing 3 D video games seems to increase gray matter volume in the hippocampus and cerebellum. The kew word here is the hippocampus. New information enters the brain through the entorhinal cortex, and then is relayed to the hippocampus for short term memory storage. The hippocampus is the part of the brain that sends new memories to the different part of the brain for storage (think spatial and episodic memory). This is how we remember things. 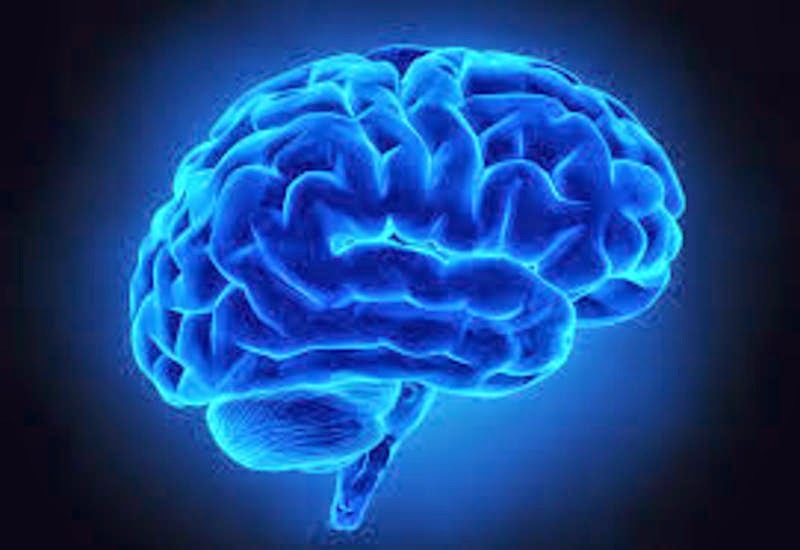 Alzheimer's attacks the hippocampus and as a result patients can no long store new memories. What if we could increase grey matter in the brain and thereby ward off or delay cognitive impairment? Studies indicate that if we were able to delay the onset of Alzheimer's by 5 years, the number of Alzheimer's patients living with Alzheimer's would be cut in half. This is the finding of a new Canadian study by Université de Montréal psychology professors Gregory West, Sylvie Belleville and Isabelle Peretz. The research team recruited 33 people, ages 55 to 75, who were randomly assigned to three separate groups. Participants were instructed to play Super Mario 64 for 30 minutes a day, five days a week, take piano lessons (for the first time in their life) with the same frequency and in the same sequence, or not perform any particular task. The experiment lasted six months and was conducted in the participants’ homes, where the consoles and pianos, provided by West's team, were installed. The researchers evaluated the effects of the experiment at the beginning and at the end of the exercise, six months later, using two different measurements: cognitive performance tests and magnetic resonance imaging (MRI) to measure variations in the volume of gray matter. only the participants in the video-game cohort saw increases in gray matter volume in the hippocampus and cerebellum. Their short-term memory also improved. What mechanism triggers increases in gray matter, especially in the hippocampus, after playing video games? “3-D video games engage the hippocampus into creating a cognitive map, or a mental representation, of the virtual environment that the brain is exploring.," said West. "Several studies suggest stimulation of the hippocampus increases both functional activity and gray matter within this region." Conversely, when the brain is not learning new things, gray matter atrophies as people age. The hippocampus is involved in the storage of long-term memory, which includes all past knowledge and experiences. Damage to the hippocampus can result in the loss of ability to form new memories. Longer term memories can remain intact in the brain if they have already been stored in the brain. In Alzheimer's disease and related dementia the hippocampus is one of the first regions of the brain to suffer damage; short-term memory loss and disorientation are included among the early symptoms. What are the symptoms and early signs of Alzheimer's disease? Published in PLOS ONE, it was done in cooperation with the Institut universitaire de gériatrie de Montréal (IUGM), Benjamin Rich Zendel of Memorial University in Newfoundland, and Véronique Bohbot of Montreal’s Douglas Hospital Research Centre. Maintaining grey matter within the hippocampus is important for healthy cognition. Playing 3D-platform video games has previously been shown to promote grey matter in the hippocampus.